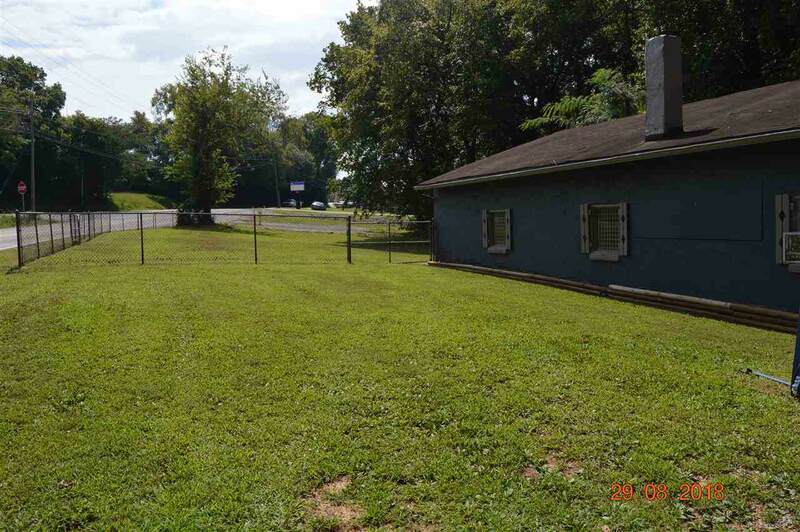 Nice block building in Athens City limits.Possibilities for this property per city guidelines are single family dwelling,duplexes,apartment,patio home,church,recreation facilityor home occupations. 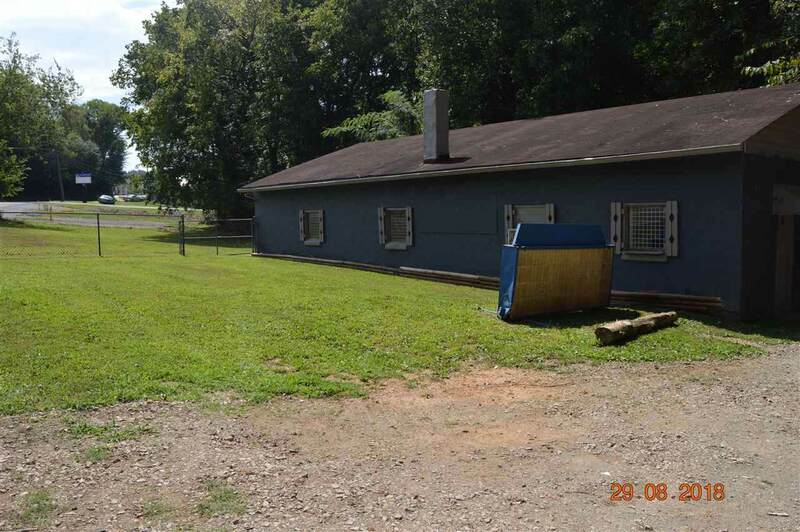 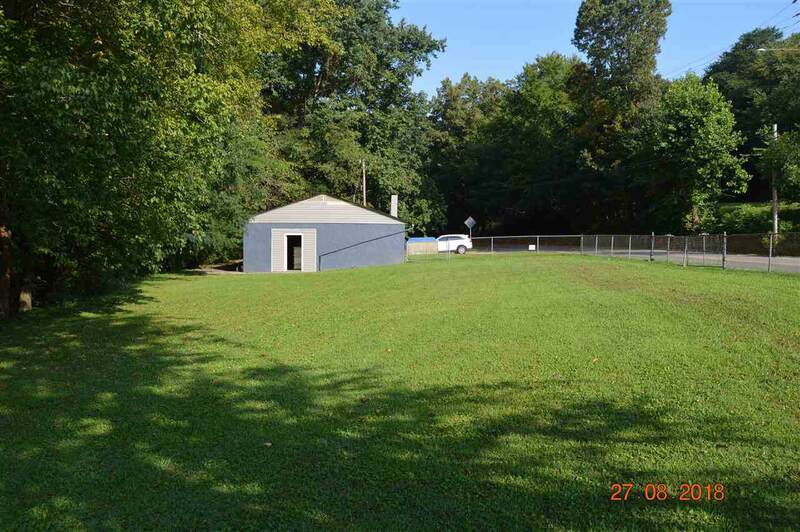 Has shelving units that stay with the building.. Has chimney for wood stove.Fenced.Great price..Call today. 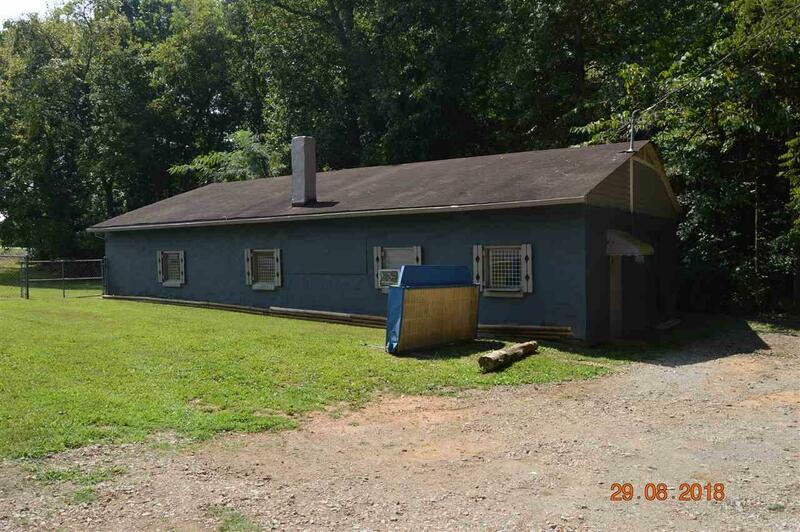 Listing provided courtesy of Loretta Edgemon of East Tennessee Properties, Llc.